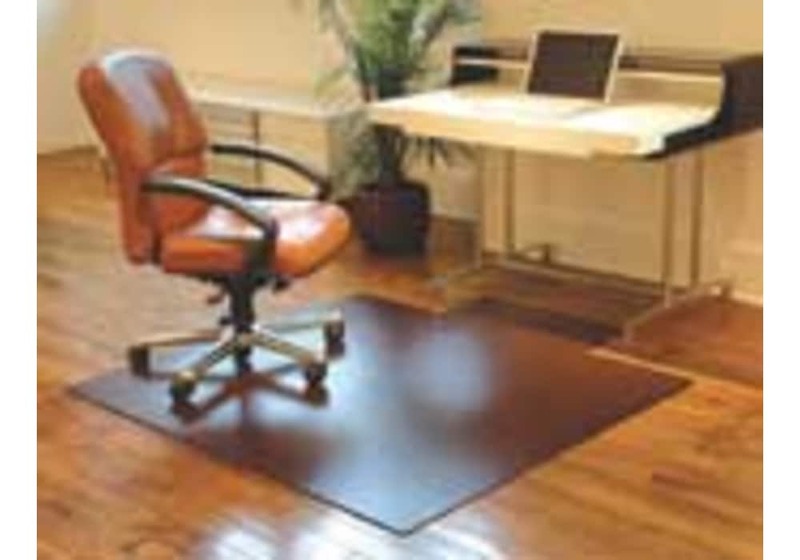 Elegant Deluxe Chair Mat made from Bamboo for Office or Home. The Anji Mountain Office Chair Mats meld beauty, style and function to create an alternative to the bland, utilitarian vinyl chair floor mat. 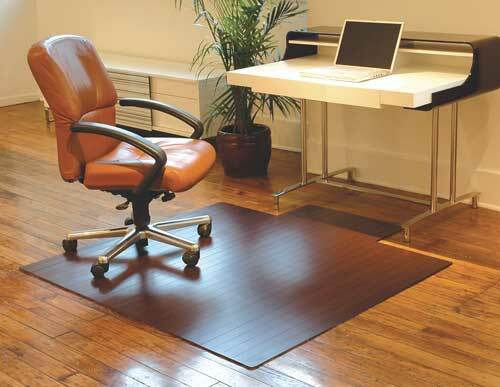 Bamboo chair mats are incredibly durable and will add an elegant touch to any office or home office setting. There is no product like this in the marketplace! Suitable for hard floors, tile and commercial grade carpeting. Rounded edges for easy access on and off the mat. Rolls up for easy shipping and portability. No assembly required! For best results, soft polyurethane or soft rubber chair casters are recommended. Price includes ground shipping within the continental USA! 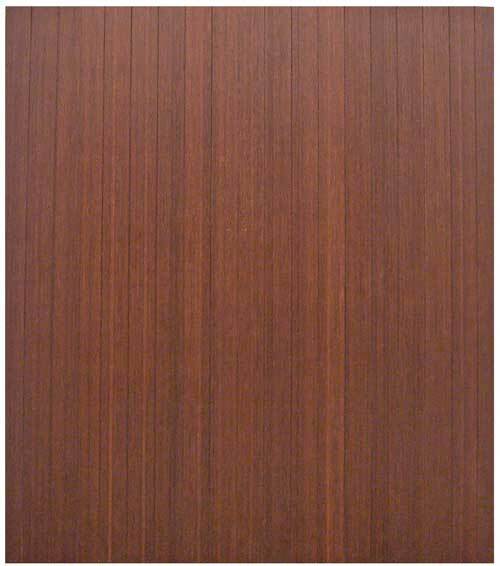 Our natural and dark cherry bamboo office chair mat melds beauty, style and function to create an alternative to the bland, utilitarian vinyl chair floor mat. There is no product like this in the marketplace! 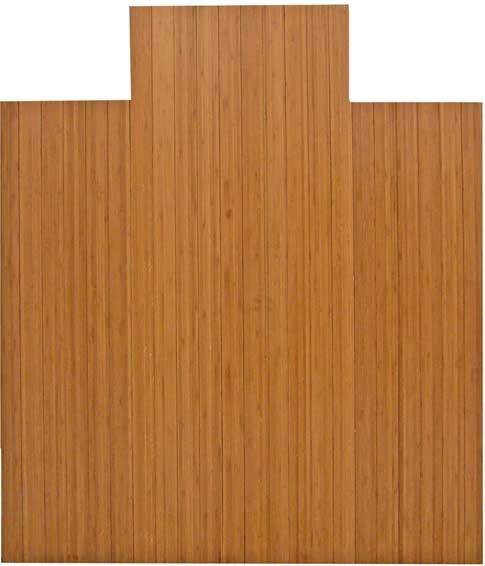 Bamboo wood chair mats are incredibly durable and will add an elegant touch to any office or home office setting. Furthermore, these are easy to ship and easy to transport. No assembly required! The ideal chair mat for hardwood floors or carpet. Suitable for hard floors, tile and commercial grade carpeting. 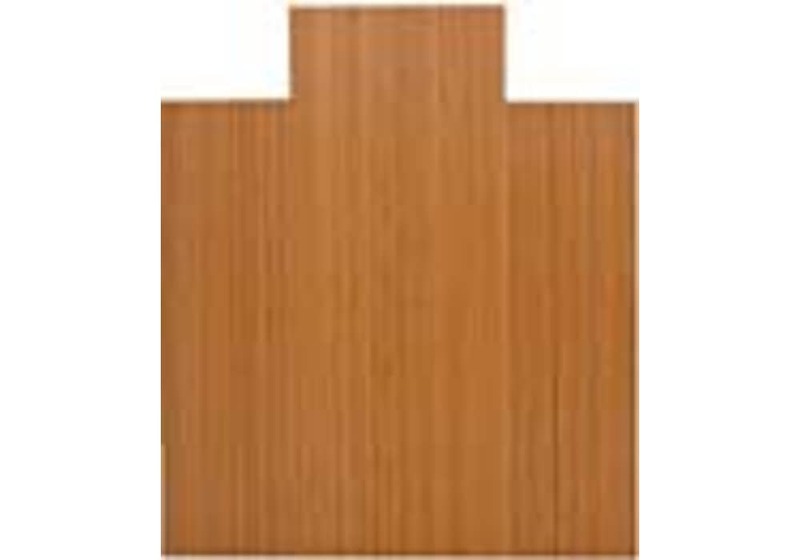 Also available, our 12mm, rubber backed, tri-fold bamboo chair mat.